Scents are quite complex to understand. As much as we love to smell good, the relationship between a scent and our natural body scent is something that nobody can quite anticipate. Sometimes it turns out right and sometimes it doesn't. 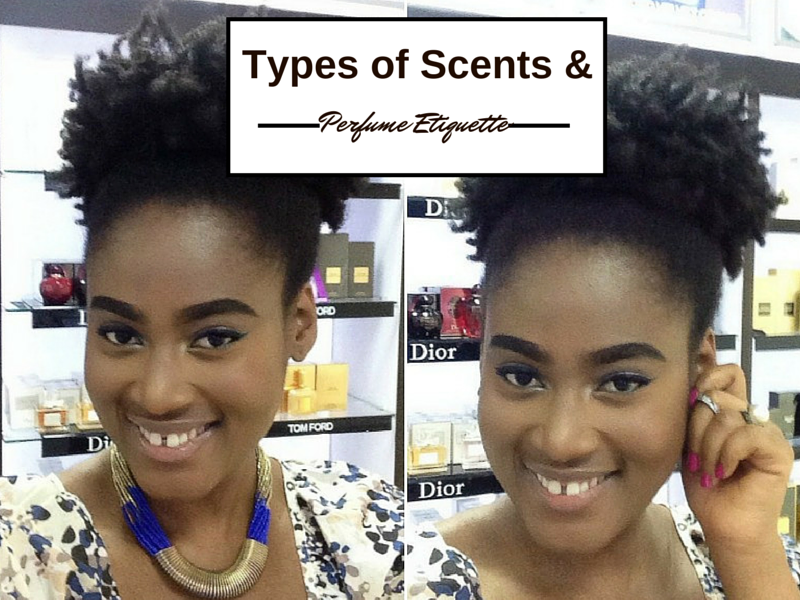 During my research about scents, I also discovered that there is something called 'Perfume Etiquette', so I'm not going to go into it right now but just know that it is something that exists (I talk about it extensively in the video). Rather than dive straight into the perfume reviews, the least I can do is upload a prep video for it right? Hope you guys like it and I hope it makes sense too. Now, y'all can look forward to the video review of Si by Giorgio Armani (which is literally the next best thing right now, lol). I make a fool of myself a little but hey, I can call them birth pains right?